The Phone smart game watch is an even smarter Friends with more fun games and activities. It's a great gift for your kids boys girls to enjoy entertainment and learning. 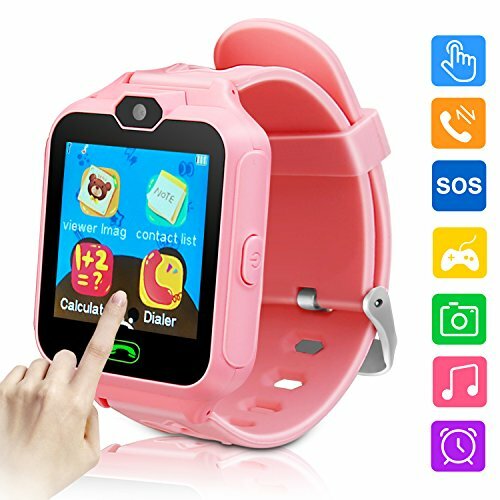 * Funny Camera: with camera design,the kids can take photos, choose fun effects, borders with this innovative kids electronic learning toy. * Built-in Exciting Games: Children can play and choose games by touch screen. * Rechargeable, standby time up to 5 - 7 days.